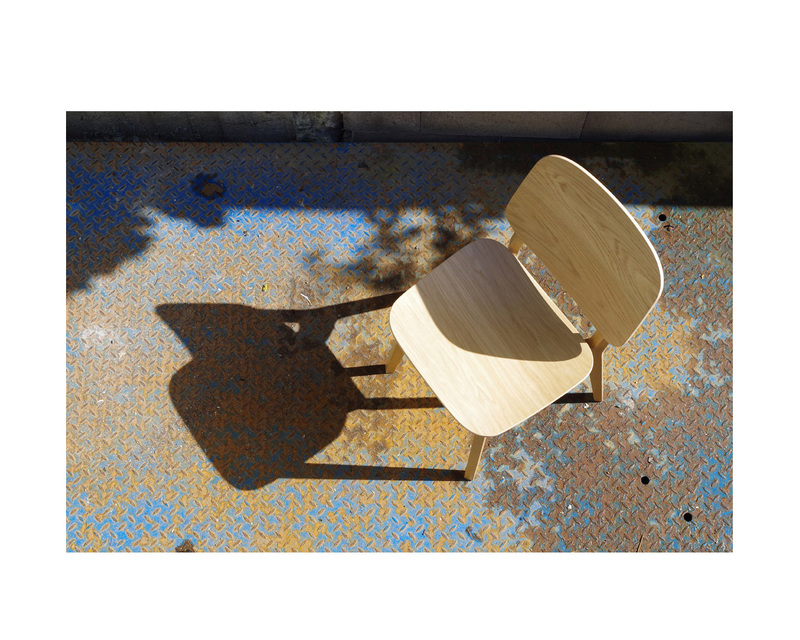 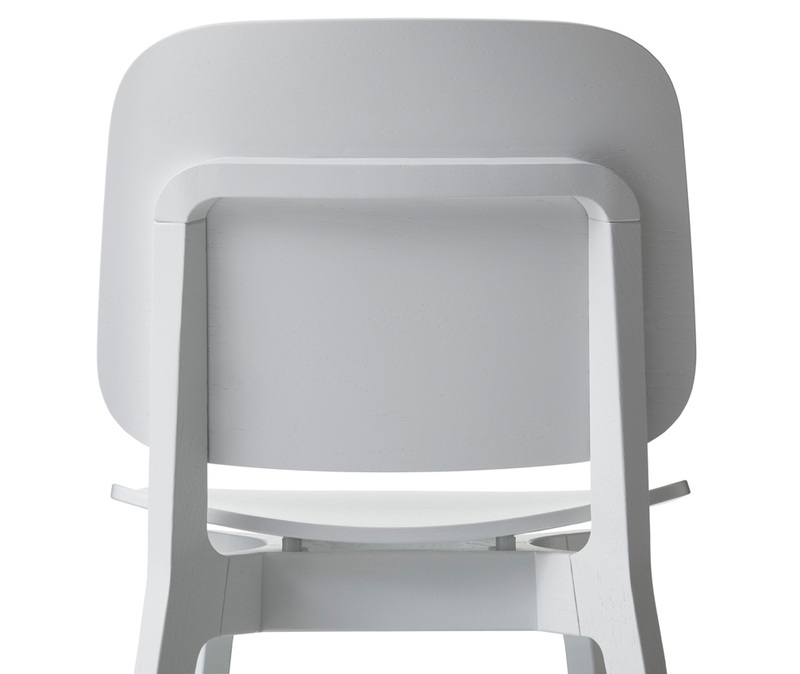 The Röhsska chair is perhaps the chair we’ve designed that has given us the greatest satisfaction. 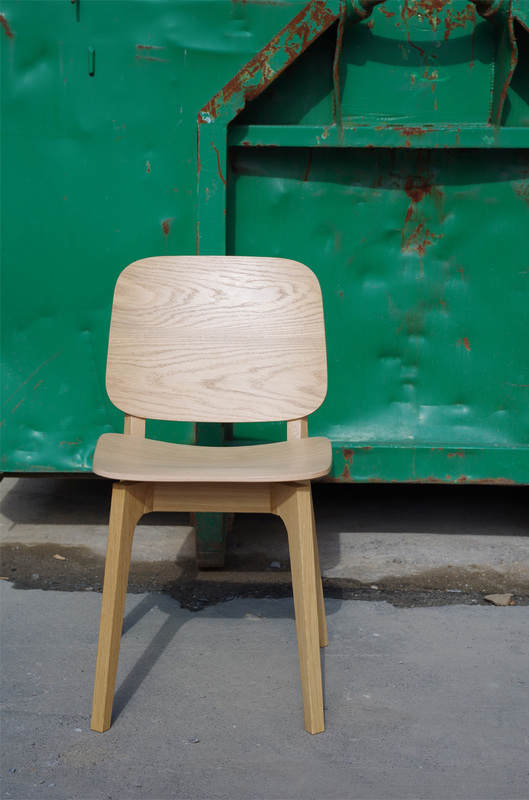 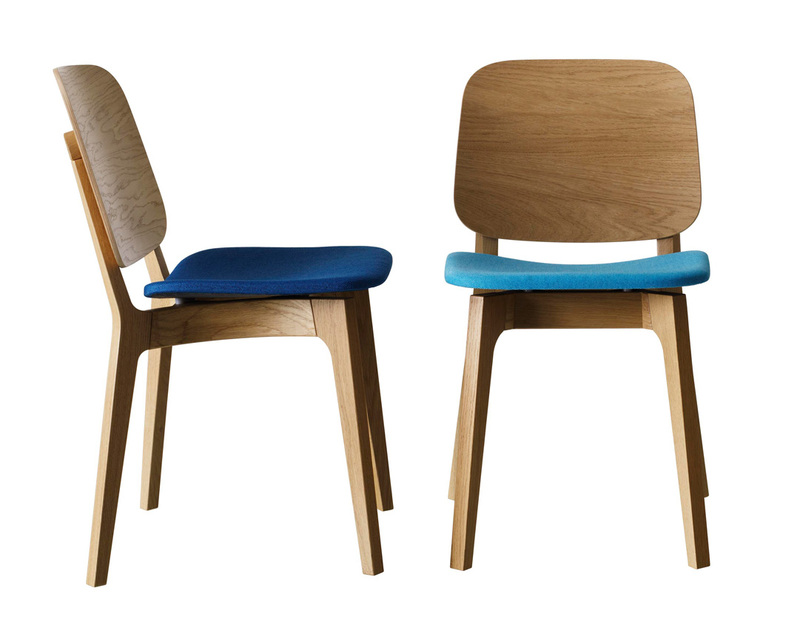 Of course, it follows a Scandinavian modern tradition of wooden chair design but is, in our minds, distinctly contemporary in shape and proportions. 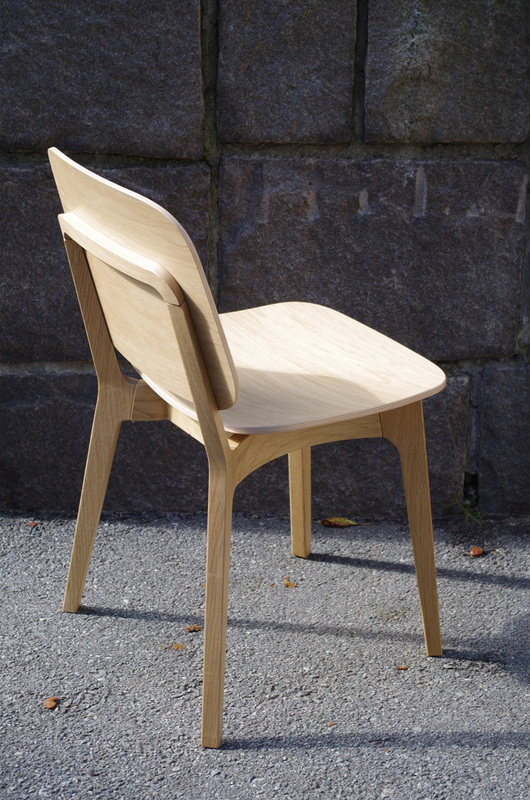 Some 60 years (combined) of our design experience have gone into sculpting this chair. 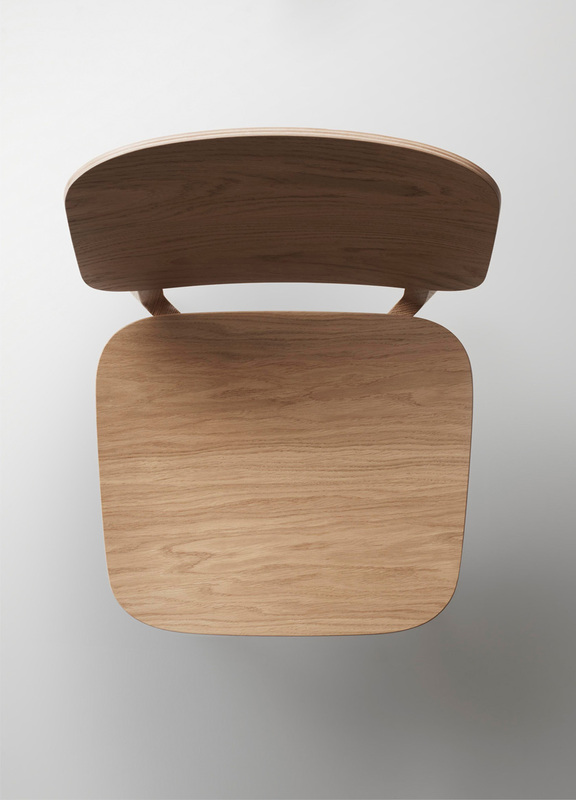 Part of the satisfaction has been taking on a design that is stripped from conceptual aspects into strictly being about comfort, tactility and beauty. 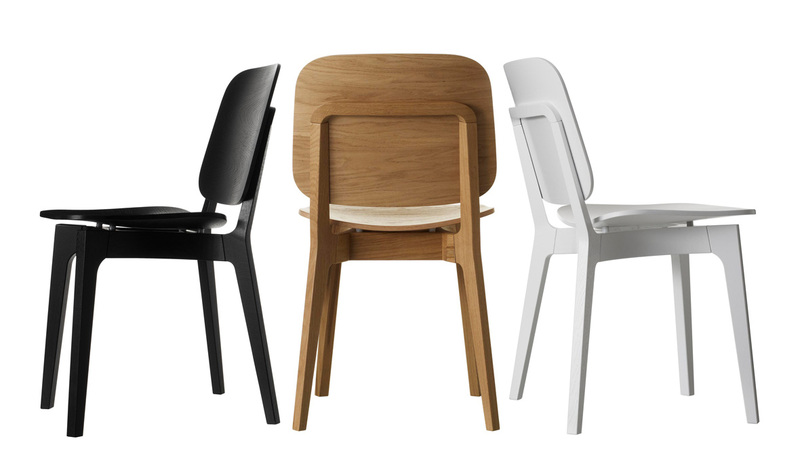 Originally designed for the newly-renovated café at The Röhsska Museum of Design and Decorative Arts in Gothenburg, the manufacturer contributes a sum to the Swedese foundation, promoting the quality and competence of the museum, for every chair sold.